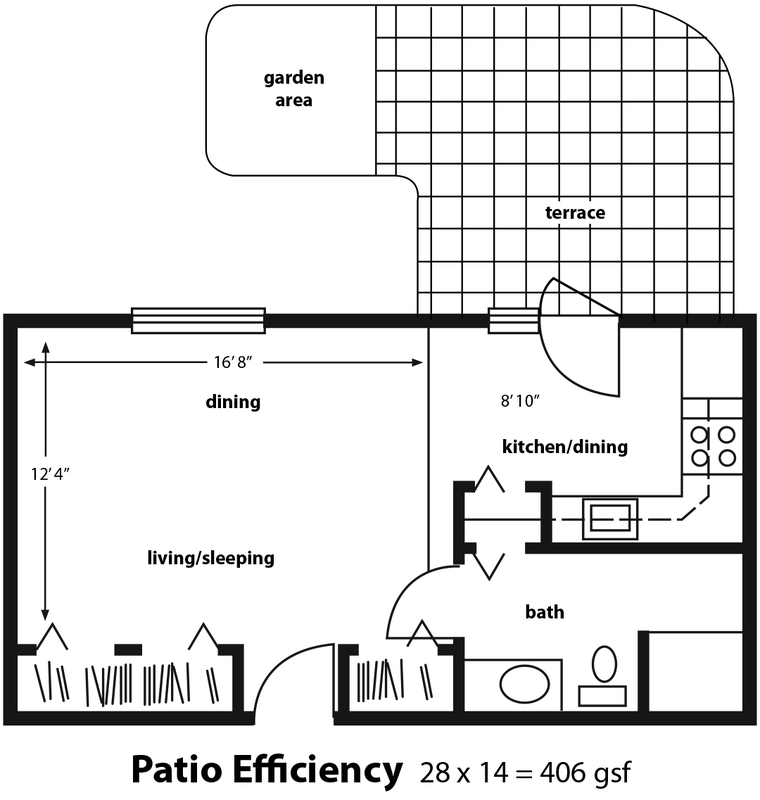 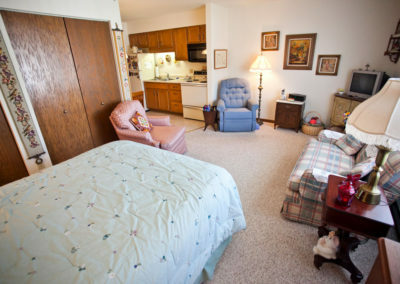 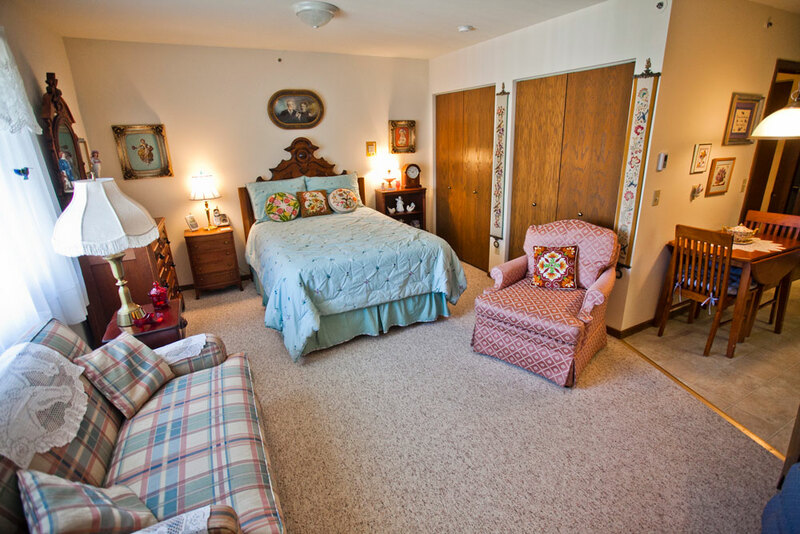 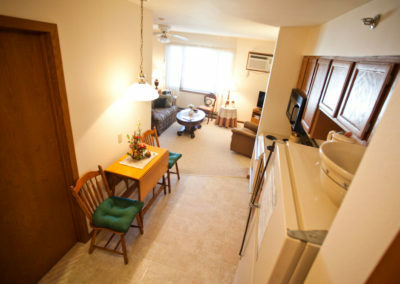 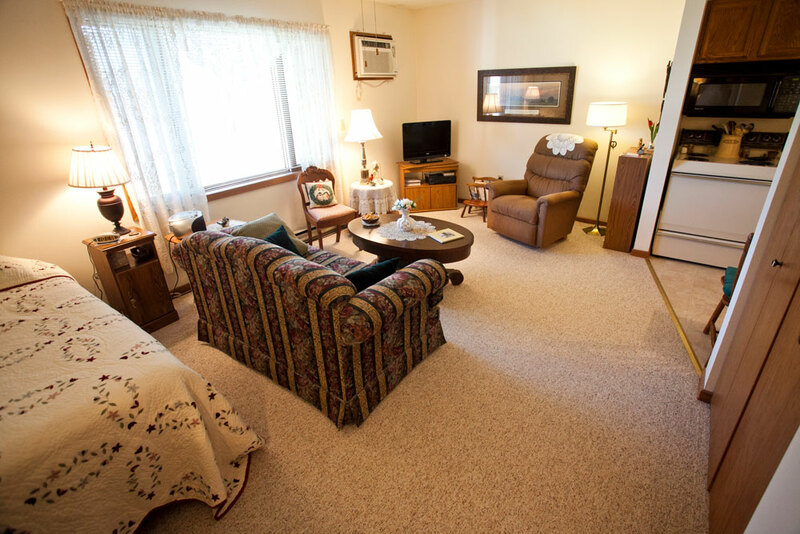 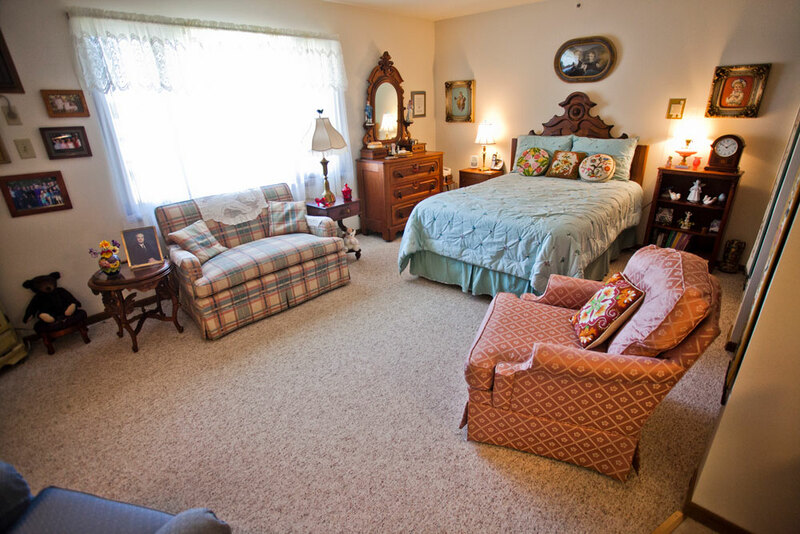 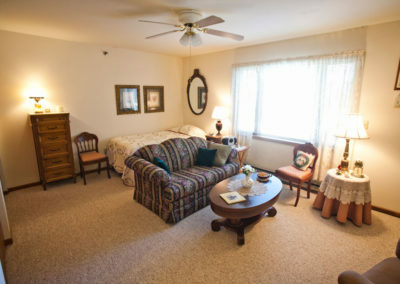 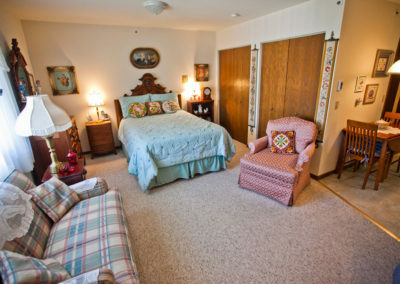 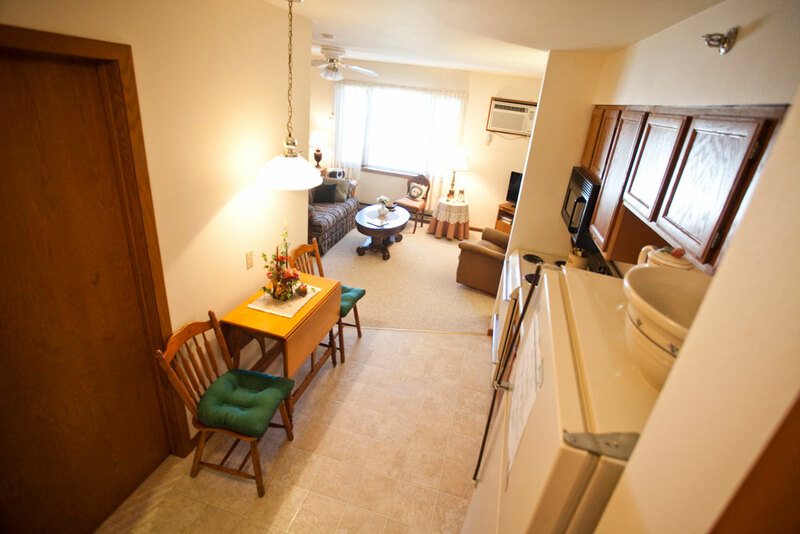 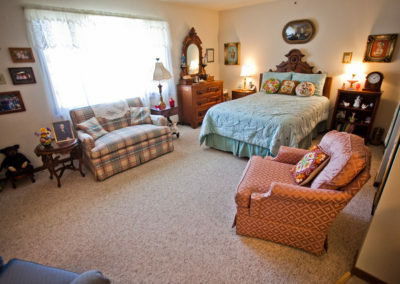 View other available floor plans and apartment photos at Golden Years Retirement Village. 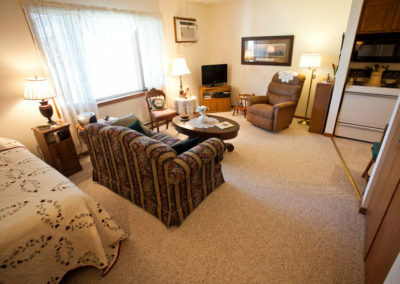 Learn more about the benefits of Golden Years Retirement Village, and read about our apartment and building features. 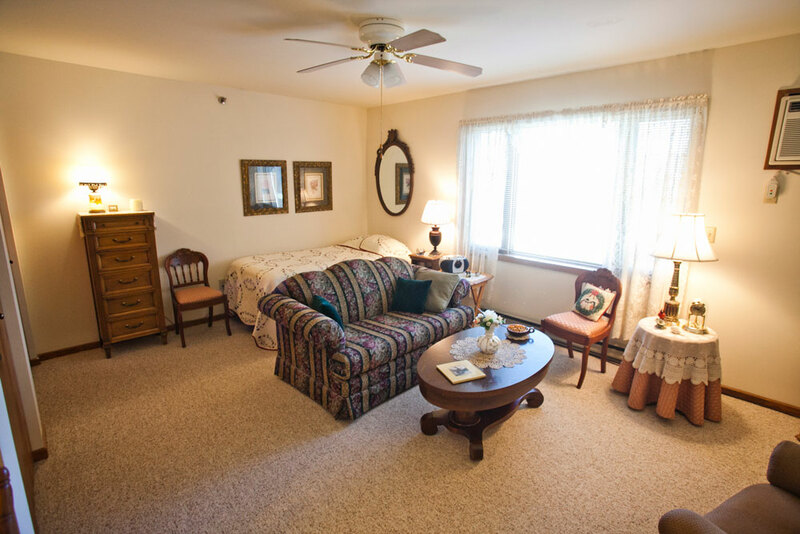 Have questions about Golden Years Retirement Village? 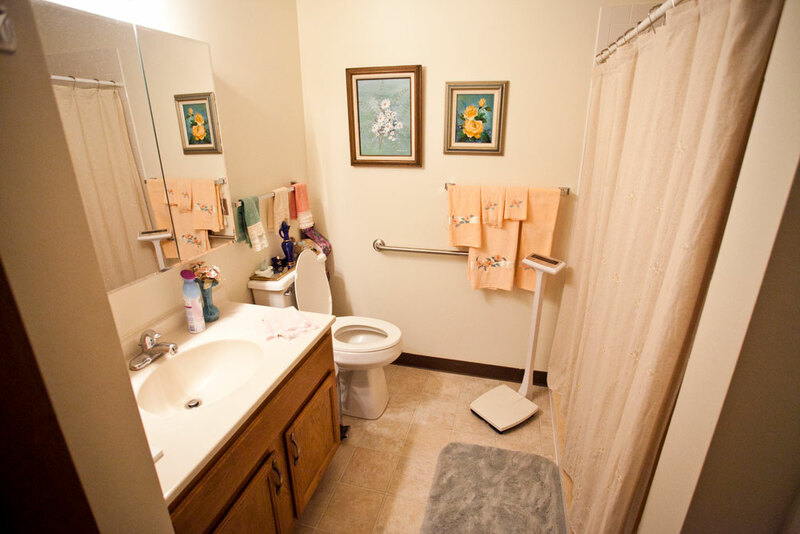 Call 262.275.6103 or contact us online today. 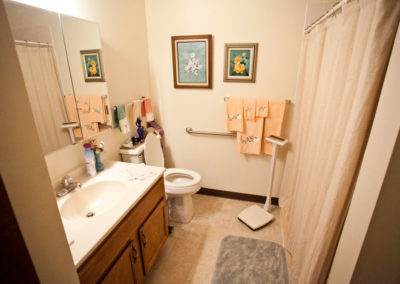 We’ll be happy to help.